Late last year, the drawn-out saga of dismissed Facebook, Inc. executive Palmer Luckey became fully public, and the world saw the viciously un-inclusive face of leftist politics at Facebook. In 2016, Luckey donated $10,000 to an anti-Hillary Clinton group, sparking outrage from his fellow execs at the company. Within six months, he was let go. Neither he nor Facebook ever admitted why he left the social networking giant, and even under oath earlier this year while testifying before Congress about data privacy, Mark Zuckerburg denied that Luckey’s departure had anything to do with politics. Mr. Luckey was put on leave, then fired after the matter was discussed at the highest levels of Facebook. As it turns out, that’s simply not true. Mr. Luckey was put on leave, then fired after the matter was discussed at the highest levels of Facebook. Internal emails show that after much unhappiness amongst the upper echelon, Zuckerburg pressured Luckey to publicly voice support for libertarian candidate Gary Johnson, despite Luckey’s year’s long support of Donald Trump. 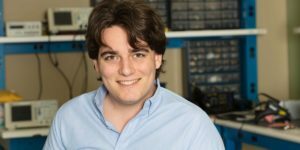 Even now, Luckey has told people that the furor with his political beliefs across Facebook and Silicon Valley are the reason for his termination. This extreme left-wing bias in the tech industry of California isn’t new, but it does give us a sharp reminder that these far-left activists who will go to great lengths to fire someone for their political beliefs are the gatekeepers to much of the world’s communication. This liberal social-media behemoth is a problem that we really have yet to deal with fully. James O’Keefe and Project Veritas gave us a very interesting look last year into the world of Twitter and their shadowbanning of Trump supporters and conservatives across the board. This story about Luckey’s firing opens another side of this argument. Silicon Valley employee political contributions are so lopsided it’s almost ridiculous to compare the numbers. Employee donations from Google totalled over $1.5 million for Hillary Clinton’s campaign, and just under $25,000 for Donald Trump. At Facebook, employees donated nearly half a million dollars to Hillary for America while only $4,600 to Trump. This is certainly more than even “left-leaning” as Mark Zuckerburg would have us believe. 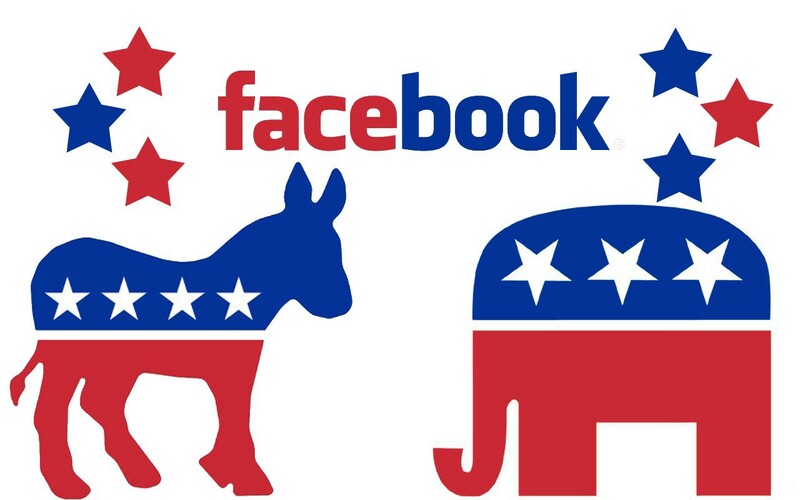 There is a stranglehold of liberal money and thought over every major social networking company.